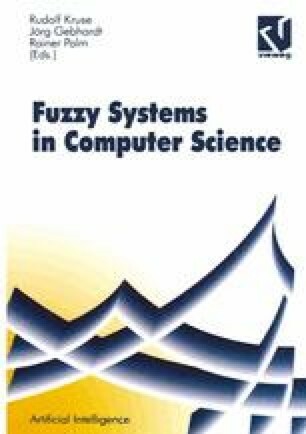 This paper reviews motivations for introducing fuzzy sets and fuzzy logic to knowledge representation in artificial intelligence. First we consider some areas of successful application of conventional approaches to system analysis. We then discuss limitations of these approaches and the reasons behind these limitations. We introduce different levels of representation for complex systems and discuss issues of granularity and fuzziness in connection with these representation levels. We make a distinction between decomposable and integrated complex systems and discuss the relevance of this distinction for knowledge representation and reasoning. We also distinguish fuzzy relations between quantities of different granularity within one domain from fuzzy relations between two different domains and discuss the need of considering both in artificial intelligence. We distinguish methods for describing natural, artificial, and abstract systems and contrast the modeling of system function with the modeling of system behavior in connection with the representation of fuzziness. The paper briefly discusses recent criticism of the fuzzy system approach and concludes with a prospect on soft computing in AI.